Home / News / Good News for Cyclists! Airless tyres were created in 2005 by Michelin for passenger cars. However, the plan was put back to the drawing boards after it was found to have vibration issue after 80 km/h, which is easily achievable by any cars. 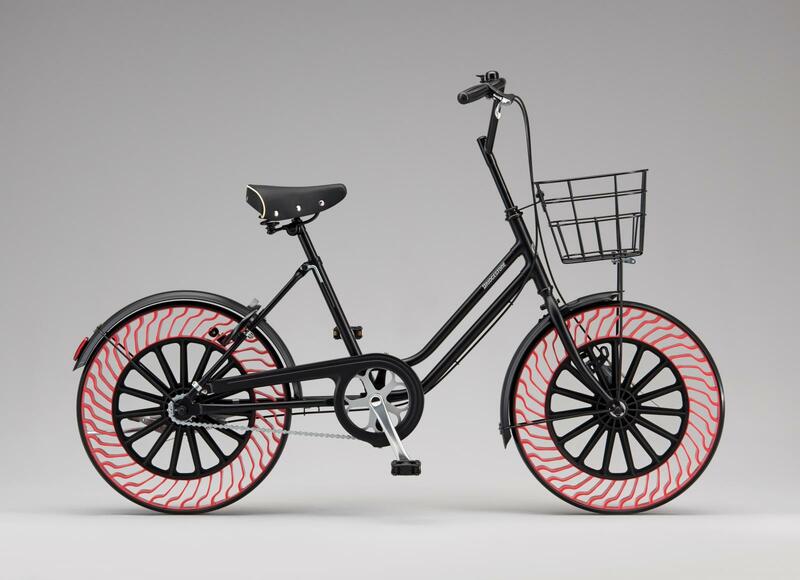 Bridgestone, the Japanese tyre manufacturing company, came up with their own designs and took the cyclists’ world by storm. This meant that cyclists can go on without having to worry about their tyres being popped as bicycle tyres are more vulnerable to sharp objects than car tyres. This will also help conserve the ecosystem by using recyclable materials on the wheel spokes. Users will also save money as a result of non-puncturable tyres. Regular consumers can try the tires at events in Fukui Prefecture on April 30th and in Yokohama on June 4th. 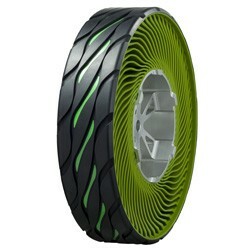 Soon enough in the future, cars will be running these airless tyres too!